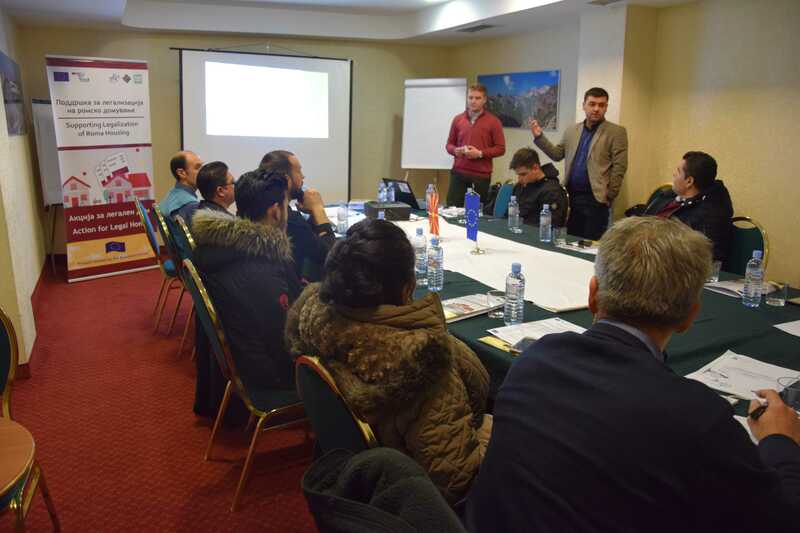 On January 22 and 23, 2019 in hotel Karpos, the third training was held with representatives of Roma civil society associations for housing rights in the process of legalization. 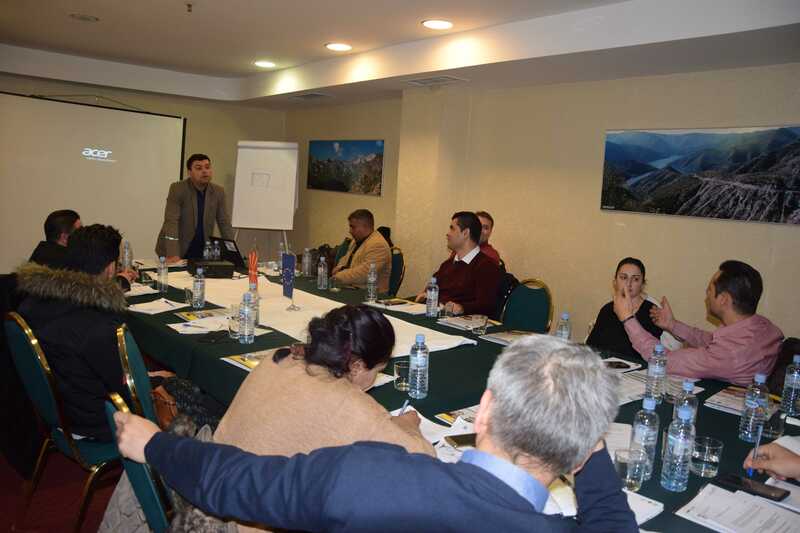 The training was attended by representatives of Roma civil society associations from Kumanovo, Kicevo, Skopje, Kocani and Shtip who actively participated and strengthened their knowledge about the procedures for legalization. 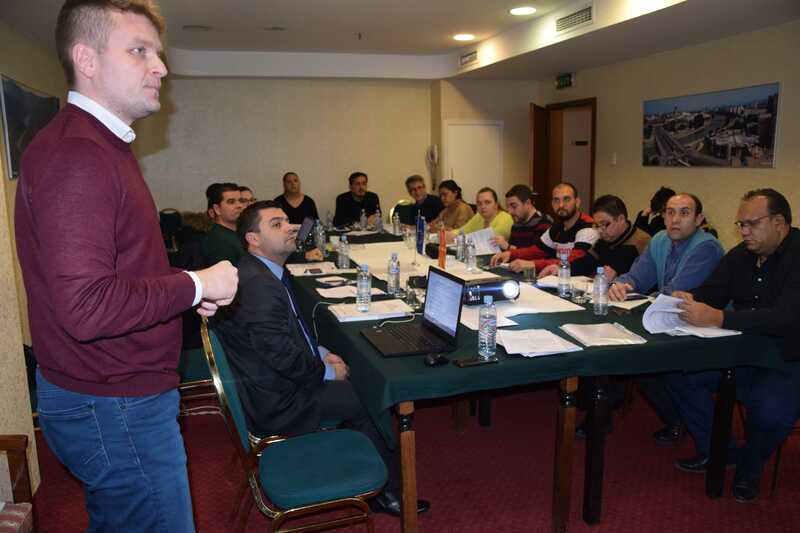 Through practical examples and exercises, the participants had the opportunity to analyze the documentation needed for the procedure for determining the status of illegal buildings, field work, obstacles and problems that may arise in the procedure, as well as ending of the procedure for legalization. 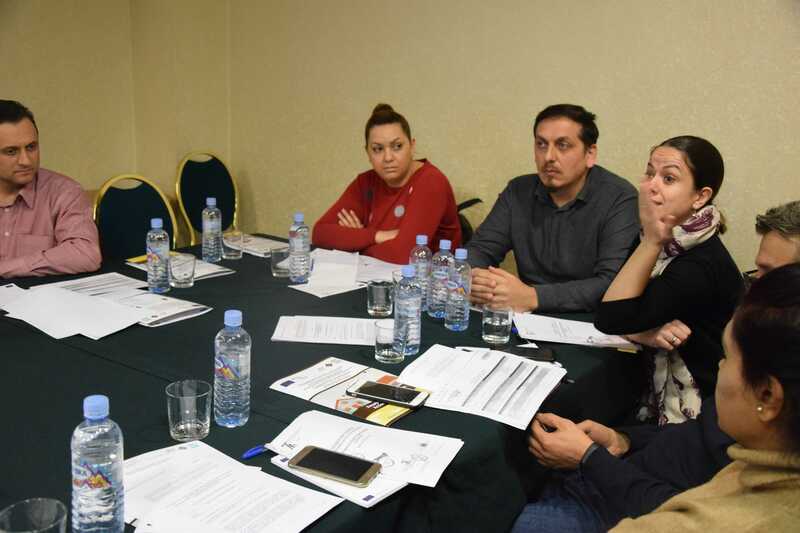 At the same time, through discussion, the specific problems faced by Roma families and civil society organizations on the field were analyzed. The workshop was conducted by two trainers in cooperation with the project team. This publication has been produced with the assistance of the European Union. The contents of this publication are the sole responsibility of Association National Roma Centrum (NRC), Kumanovo and partner organizations Association Simbiozis 12 Kumanovo and Association ORM Bela Kula Kicevo, and can in no way be taken to reflect the views of the European Union.